Photo courtesy of Eppie’s Great Race. Congratulations to Marcus Yasutake for his appointment as the environmental and water resources director for the City of Folsom. Yasutake will oversee approximately 50 employees that work to provide water and wastewater services to the City’s residential and commercial customers. On June 14, the El Dorado Hills Community Services District broke ground on the latest addition to their family of parks and recreation facilities: Windsor Point Park. Board members Billy Vandegrift, Terry Crumpley and Noelle Mattock, along with General Manager Brent Dennis, declared the 1.1-acre vacant lot on the corner of Francisco Drive and Schooner Drive for use as a community park. Eppie Johnson (above), regional businessman and founder of Eppie’s Great Race, presented a check for $31,815 to Sacramento County’s Board of Supervisors at the June 18 meeting. The donation brought the total funds raised by the annual triathlon to more than $1 million. What a feat! Sacramento-based interior designer Kerrie Kelly—founder of Kerrie Kelly Design Lab and Style Home Design contributor—served as a 2013 Silestone Trendspotter at Dwell on the Design, one of the largest design events of the year. To discover the latest home design products, innovation and trends Kelly spotted at the show, visit silestonetrends.com. Friends for Survival—a national nonprofit based in Sacramento to help people who have experienced the suicide of a family member or friend—provides a variety of peer support services. For more information, visit friendsforsurvival.org. El Dorado Hills-based company Kidz Gear was named a 2013 National Parenting Publications Award (NAPPA) Gold winner, for its KidzControl Volume Limit Headphones. The technology works by limiting the volume to approximately 80 percent of the maximum volume output capable from audio devices in the market today. To view a complete list of the winners, visit nappaawards.com; to learn more about Kidz Gear headphones, visit gearforkidz.com. 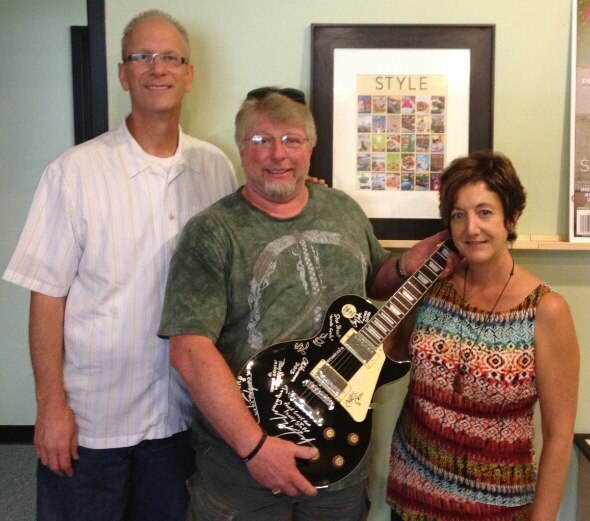 A big congrats to Fair Oaks resident Glen Kamena, who was the grand prize winner of the autographed guitar at the first annual Folsom Rhythm & Brews, a family-friendly event sponsored by Style. The June 15 affair was held at Palladio at Broadstone and featured craft breweries, fantastic food, world-class musical talent and more. Thanks to the generosity of Jack Sweeney, Friends of the El Dorado County Library will raffle off a beautiful painting valued at approximately $1,440 by local artist Thaleia Georgirdes. Raffle tickets can be purchased now through August 25 at the front desk of all county libraries. Local author Sherry Joyce will celebrate the arrival of her new book, The Dordogne Deception, on August 30 at a pre-signing meet-and-greet, held at Bistro 33 (opposite Face in a Book) in El Dorado Hills Town Center from 6-8 p.m. An official signing at Face in a Book will immediately follow. For more details, call Lisa at 916-200-9284. 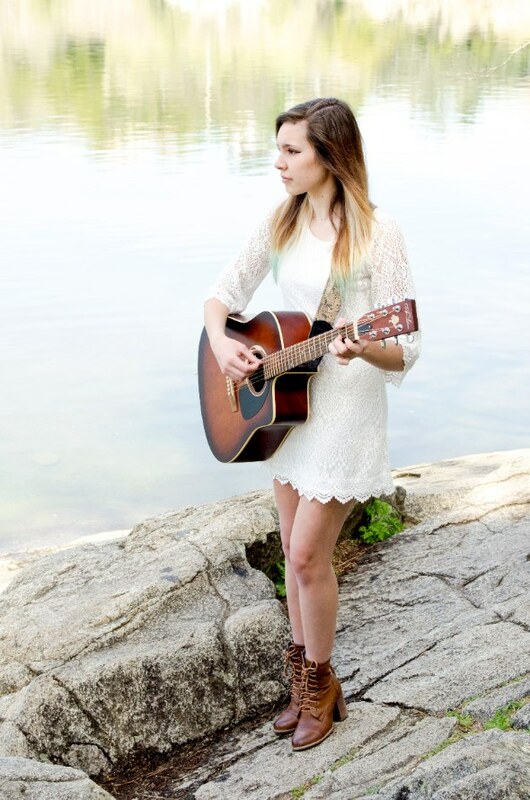 Congrats to 18-year-old Folsom resident Celeste Louise Tauchar, who performed the opening set at the first annual 100.5 NOW Splash event on June 22 at Folsom Rodeo Park. Tauchar previously won a competition held by Good Day Sacramento, in conjunction with Radio 100.5, to open the event. This month, the young singer has two things to celebrate: the release of a new album and transferring to the University of Miami’s highly selective Bruce Hornsby Creative American Music program, where she will continue to pursue her career goal of being a successful performing singer and songwriter. For more information, visit celestelouise.com. Sunrise MarketPlace is happy to announce new acts in August! On August 10, hear the smooth jazz stylings of Dave Koz & Friends’ “Summer Horns Tour,” featuring Mindi Abair, Gerald Albright and Richard Elliot. On August 15, get nostalgic listening to ’90s R&B bands Boys II Men and Bel Biv Devoe. Rounding out the month on August 29 will be country superstar Trace Adkins. For concert updates, visit sunrisemarketplace.com. Area residents looking to get healthier should apply for Lean Up, a free eight-week program designed by fitness professionals. 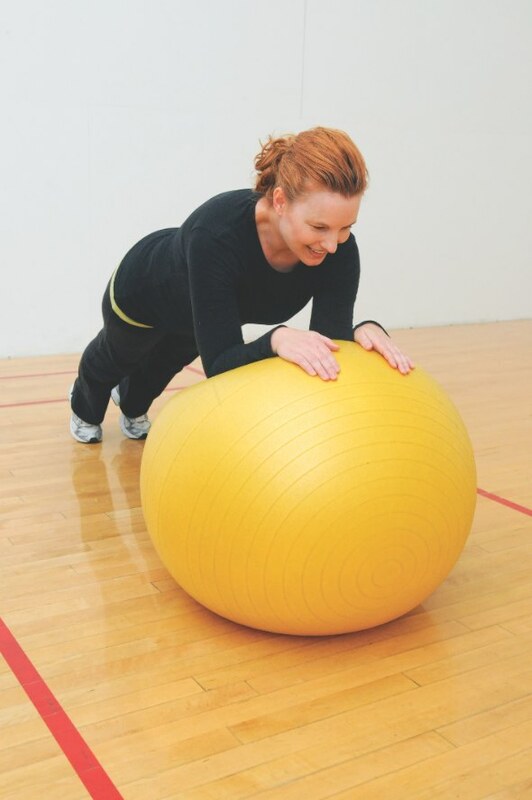 Individuals selected will participate in a small-group boot camp three days a week, meet with a personal trainer once a week, attend a nutrition and motivational group meeting, and enjoy other fitness activities at one of 10 participating sports clubs. To apply (through September 3) and for more info, visit leanup.net. That’s all for now, but check back next month for Style’s annual Art & Wine feature issue! In-Print what's up what's up?